The Dead Rabbit: "This is my go-to spot -- they’re the whole package, and they created a new era of cocktails. I call it the '100-year saloon', because it will always be there." 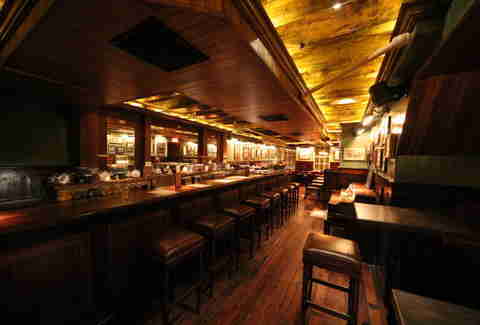 Go-to move: "If I’m on the first floor, I order a Midleton straight with a Guinness back. 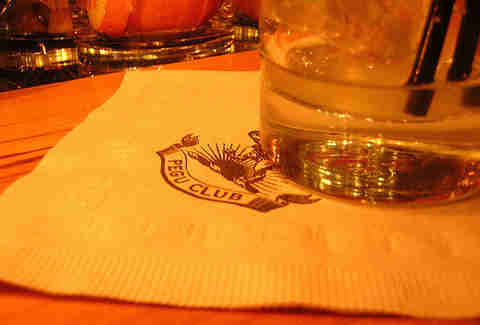 If I’m upstairs in the parlor, I just have an Irish whiskey." 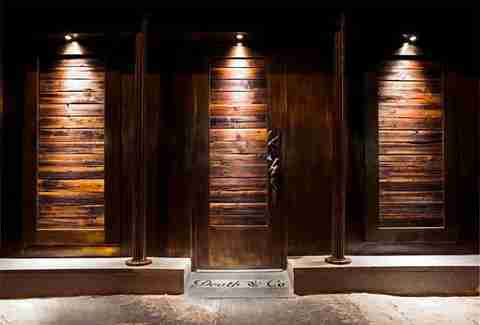 Hudson Malone: "This is my favorite NYC saloon, since it’s very hospitality driven. It looks like it's been open for 50 years, even though it has only been around for a few months." Go-to move: "A Manhattan with Bulleit Rye." 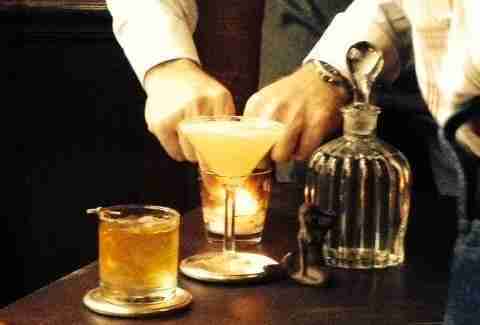 Pegu Club: "These are the best drinks in town, bar none. Audrey Saunders is a great bartender. If Audrey created it, I’m there." Go-to move: "The Old Cuban (rum with lime juice, simple syrup, Angostura bitters, mint leaves, and Champagne)." 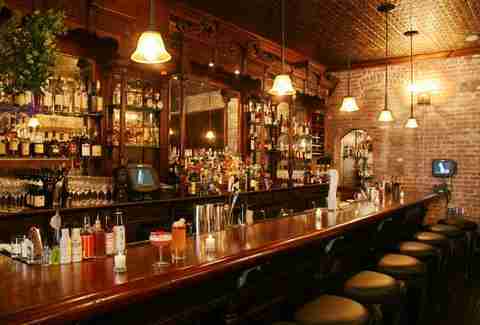 Death & Company: "All of the bartenders here have a wonderful attitude. They do unique versions of strong, stirred cocktails by taking classics and plugging in new ingredients, kind of like a Mr. Potato Head." Go-to move: "The cocktail list is mammoth, so I just tell the bartender a spirit and let him or her take care of it. That’s the way to go." Fort Defiance: "They have a brilliant selection of whiskeys here." 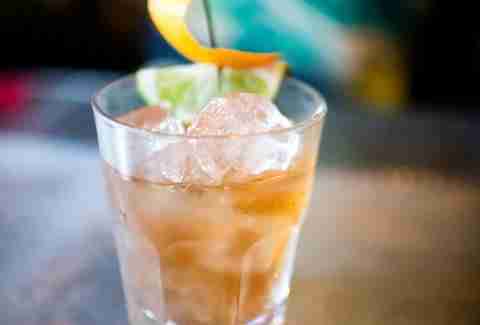 Go-to move: "An Old Fashioned." Clover Club: "The best bartenders in town work here. Everything is impeccable, and they’re open to experimentation. These people are serious about their craft and approach it like a five-star chef." Go-to move: "The Clover Club (gin with dry vermouth, lemon juice, raspberry syrup, and egg whites)." 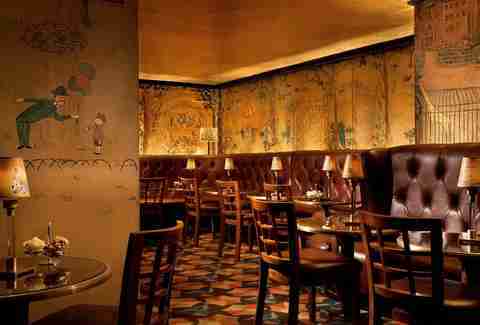 Bemelmans Bar (inside The Carlyle): "I trained the bartenders here years ago when I used to work for Rosewood Hotels. The piano player, Chris Gillespie, is spectacular and a fixture there. I also like the elegance of the space." 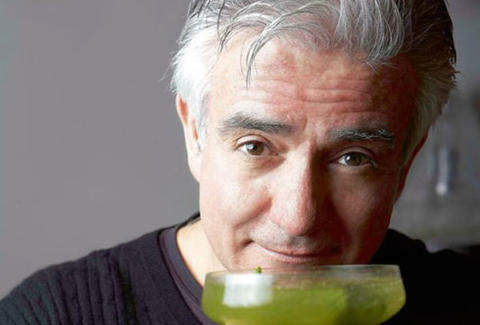 Go-to move: "Any of the classic cocktails on the list are spectacular, but I really like the Whiskey Smash."